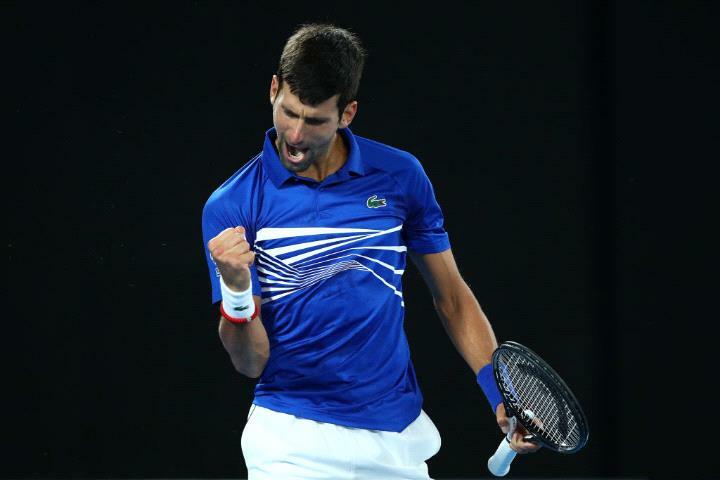 Novak Djokovic has claimed a record seventh Australian Open title with a straight-sets win over Rafael Nadal in the men's final. The world number one won 6-3, 6-2, 6-3 for his third-straight Grand Slam. 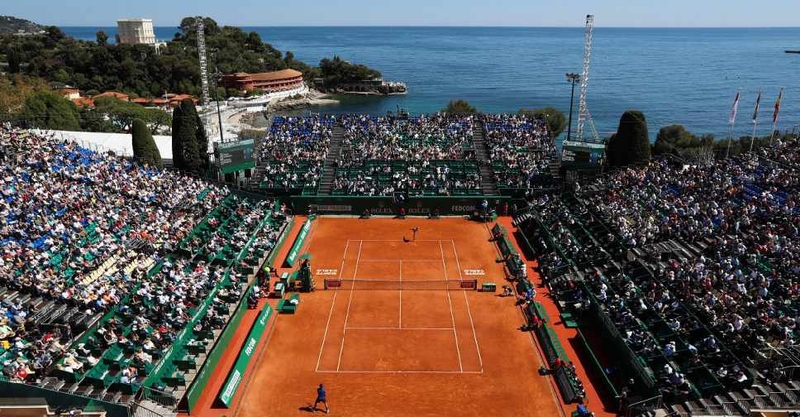 It's Djokovic's 15th in total, taking him to within two of Nadal and five of Roger Federer.